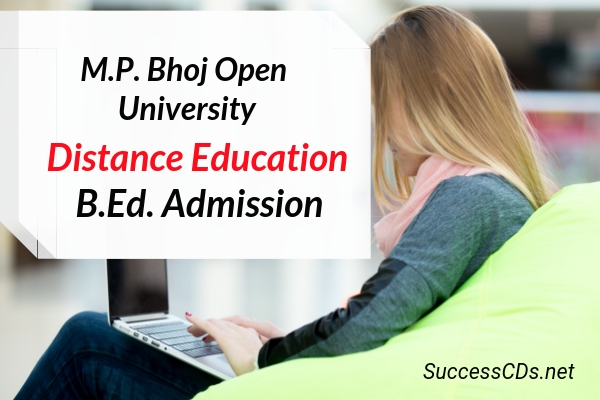 MPBOU B.Ed Distance Education Admission 2019 – Madhya Pradesh Bhoj Open University has invites application for admission to B.Ed Program thorough Entrance Exam for academic session 2019. MPBOU was founded in 1991 under the Act of State Legislature. The candidates are required to submit the Application Form online for the MPBOU B.Ed Admission 2018 in the desired schedule. Here the entire information regarding Application Form, Eligibility criteria, selection procedure etc is also provided.